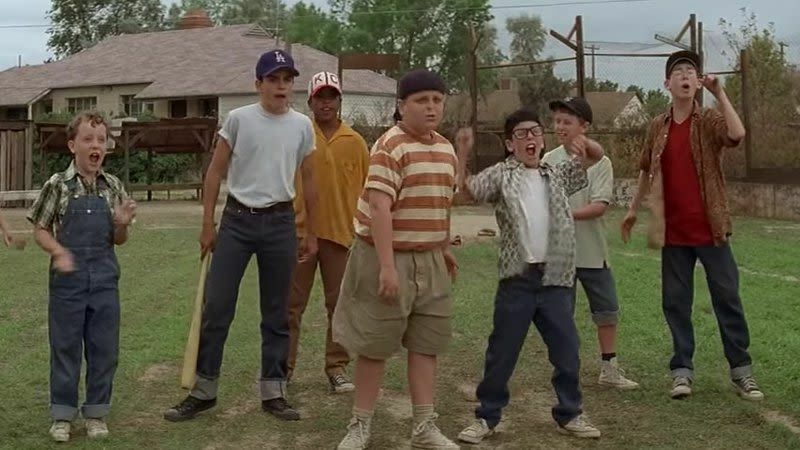 Can you believe that it has been 25 years since we first met Smalls, Benny, Ham, Squints, DeNunez, Yeah-Yeah, Timmy, Bertram, and Repeat? 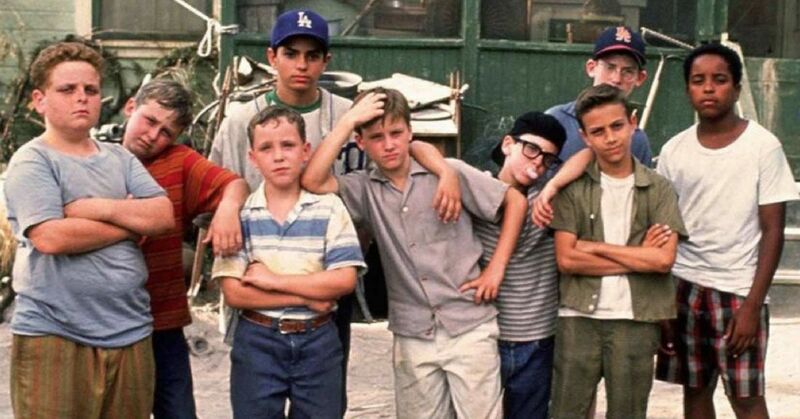 The 1993 classic follows Scotty Smalls as he tried to join a local baseball team, but after a rough start, eventually he finds his place on the team. The kids have to be careful of the big "Beast" that will apparently destroy anything that comes in his yard, but when a baseball signed by Babe Ruth gets stuck inside, the kids are forced to take on the beast. Needless to say, it doesn't go great. The dog destroyed their baseball, but they do find out that he isn't this evil monster like they thought, he's just a big goofball. It's honestly insane that it has been 25 years since we first watched this movie. 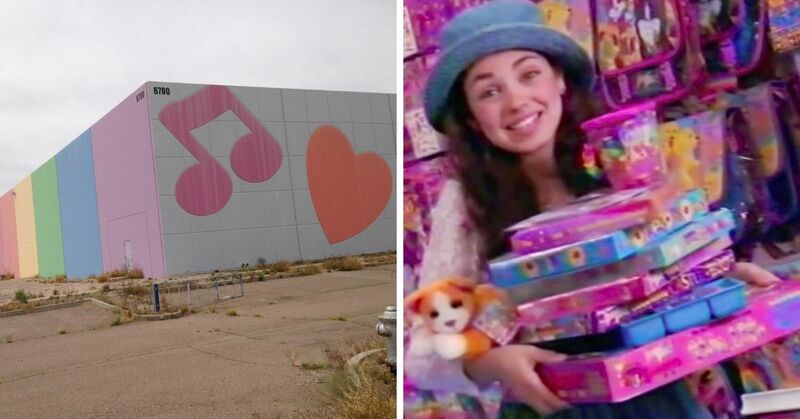 It was such an iconic movie and basically required viewing for your childhood but it feels like it was just yesterday that we watched it for the first time. 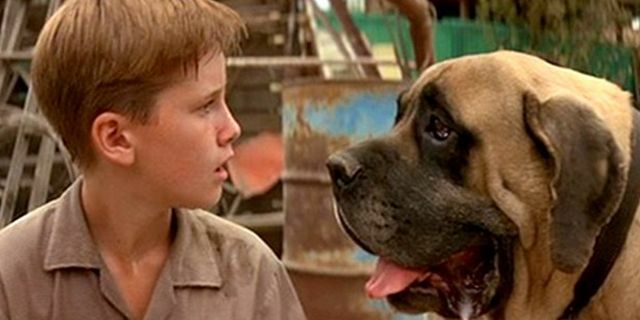 For me, my favorite part was when they realized that the dog wasn't as evil as they thought he was. I really thought he was the cutest thing, and to be completely honest he reminded me of my dog. People always said he looked mean, but he was the biggest goofball in the world who just wanted to be loved at all times. Many of the cast members reunited with Today to revisit the iconic movie. 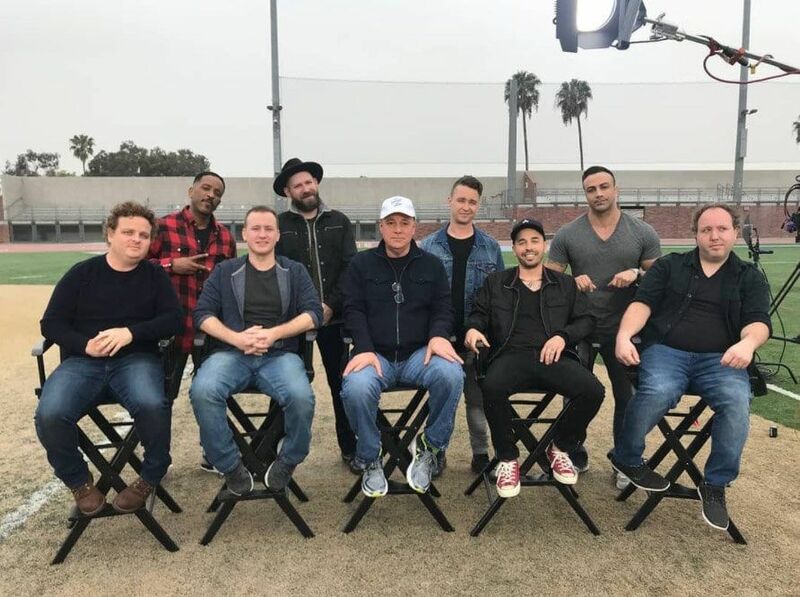 Tom Guiry (Scotty Smalls), Patrick Renna (Hamilton "Ham" Porter), Chauncey Leopardi (Michael "Squints" Palledorous), Marty York (Alan "Yeah-Yeah" McClennan), Brandon Quintin Adams (Kenny DeNunez), Grant Gelt (Bertram Weeks), Victor Di Mattia (Timmy Timmons), and Shane Obedzinski (Tommy "Repeat" Timmons) all got together to talk. 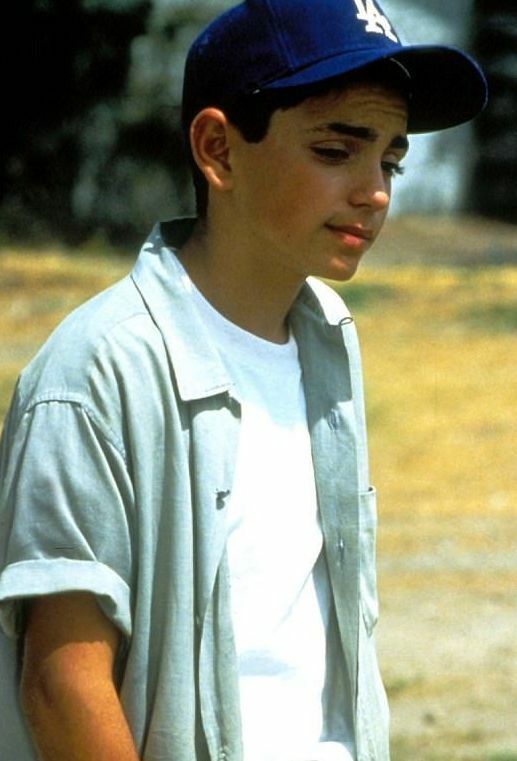 The only Sandlot team member missing was Mike Vitar who played Benjamin "Benny" Rodriguez, but more on why that was later. The cast members who did make it out were excited and honored to be together again. Some of them still get recognized for their parts in the movies. "It's been crazy," York, aka "Yeah-Yeah" said. "I mean, it definitely gets you in places for free. I can't walk through a Las Vegas casino without someone yelling 'Yeah-Yeah!'" Director David Mickey Evans still has a lot of love for the movie too. "The film was made with the same amount of love that people have for it, and it was the greatest summer of our lives." Although when it comes to showing off their movie to their own kids, the guys aren't having a lot of luck. Renna (Ham) tried showing his son the movie but the reaction wasn't what he expected. "I showed (my son) the movie for the first time, and ... well, he's really big on 'Moana." Where Leopardi (Squints) said his teenage daughter, "thinks I'm just kind of a dork." The former team talked about how even though it has been years since they had all been together, it feels like it has been no time at all. They even got up to bat once again, and honestly it's heartwarming to see them again. But after seeing all the guys reunite, it makes you wonder where Benny was. They gloss over it in the interview, trying to make jokes about trying to find him, but the reality is a lot more grim. After The Sandlot, Mike Vitar actually retired from acting and became a firefighter. 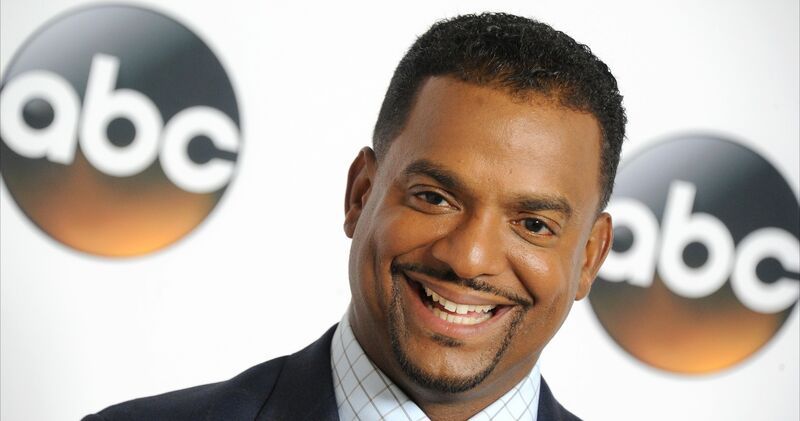 But on Halloween in 2015, he was involved in an near-fatal assault that has lead to a lawsuit against him. 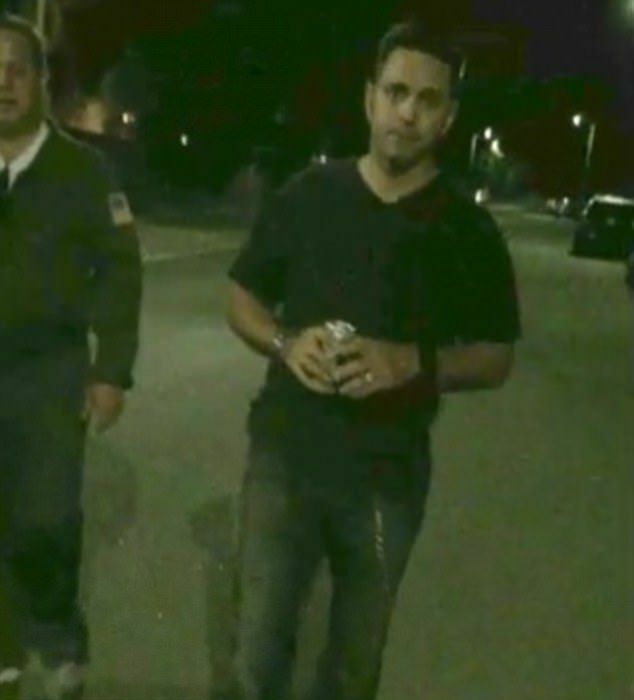 Vitar was with four other people, including a fellow firefighter named Eric Carpenter, when they came across a 24-year-old man named Samuel Chang. They ended up chasing him down the street and tackled him to the ground. The entire incident was recorded and it clearly shows Vitar holding down Chang while Carpenter began to choke him out. Once Chang passed out, they realized how serious it was and that he wasn't breathing. At this time Vitar stepped in and began to administer CPR. A lawsuit was filed against the men, which stated that Chang "went into cardiac arrest, stopped breathing, and no longer had a pulse." After paramedics arrived and transported him to the hospital he spent two weeks in intensive care recovering from the traumatic brain injury and kidney failure. His lawyer stated "This is one of the most horrific events I have seen in my long career representing victims." The video was obviously used as evidence against the men. Carpenter was able to make a plea deal to get his charge down to a misdemeanor. He was suspended from the fire department for six months, but he did avoid jail time. Vitar also was able to secure a plea deal for a misdemeanor assault charge, keeping himself out of jail, but you can probably see why he would want to stay away from the public eye. There was a little bit of controversy surrounding the plea deals, because people wondered if the two men were being favored because of Carpenter's lawyers connection to the District Attorney who was responsible for their case. The lawyer had actually worked on the D.A. 's campaign when she was elected in 2012. Obviously, the lawyer and the D.A. claim no favoritism took place but we will never really know for sure. 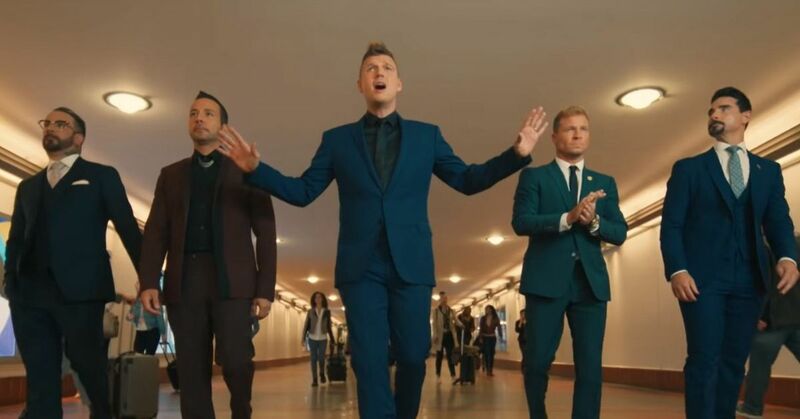 Now that the case is settled, Vitar can return to his life away from the spotlight, but it kind of makes sense that he wasn't a part of the reunion. He probably doesn't want to be asked about it, because it can't feel great to go back and see your former cast mates and have to explain what happened. 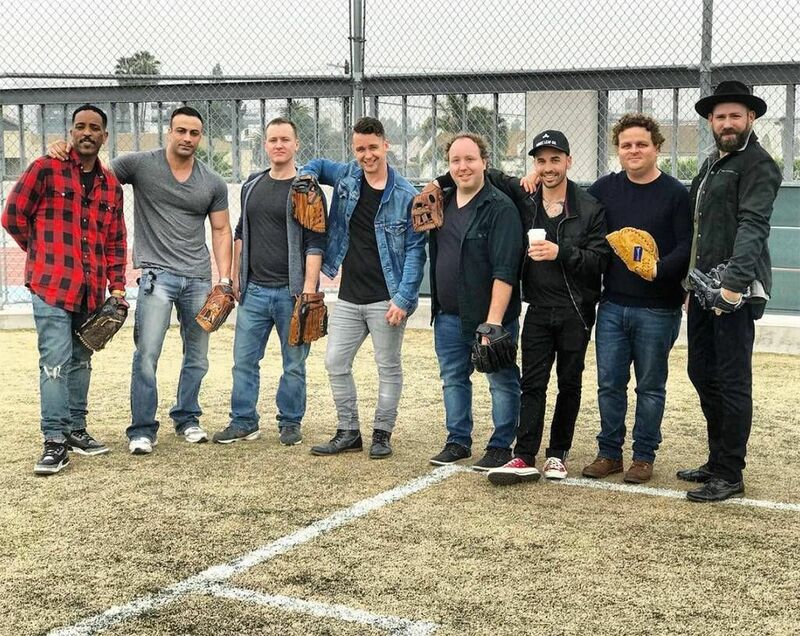 Even though he's gone through some hard times, it was at least nice to see all the other kids from The Sandlot back together again! Nice to know that after all of these years it still means as much to them as it does to us!